What? 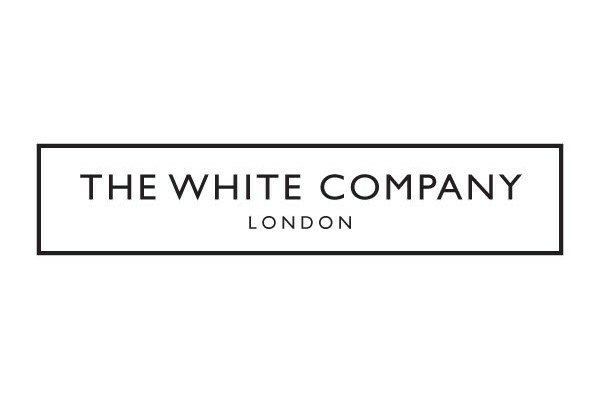 The White Company are offering 20% off all tops. Plus, there is free UK delivery on all orders.